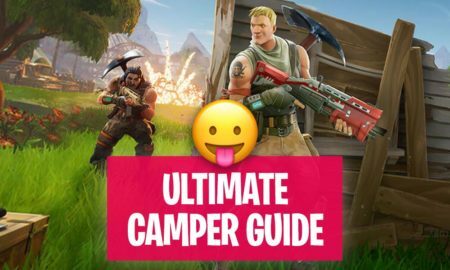 This guide is for all Playstation gamers out there: Welcome to the installation and download guide page for Fortnite on Playstation 4 (PS4)! 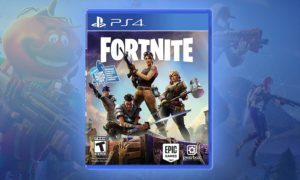 What is the download size of Fortnite for Playstation4? 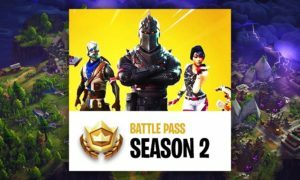 Fortnite Battle Royale has a download size of 7 GB. 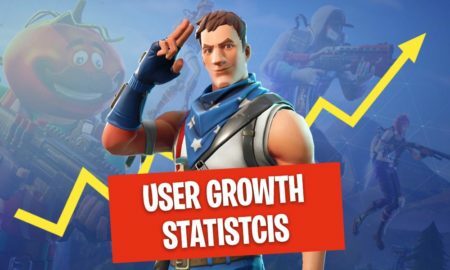 The size can change with all of the new patches of Fortnite. 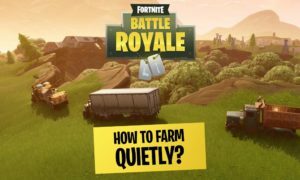 How to download and play Fortnite on PS4? 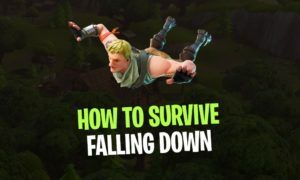 Start your Playstation, go to the main menu and open the Playstation Store. 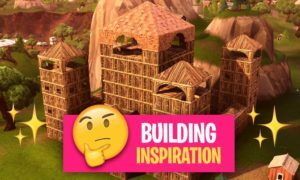 Now search for “Fortnite” and choose Fortnite Battle Royale on the results page. Now you are on the official Fortnite Playstation 4 page and you can simply download the game to your PS4. 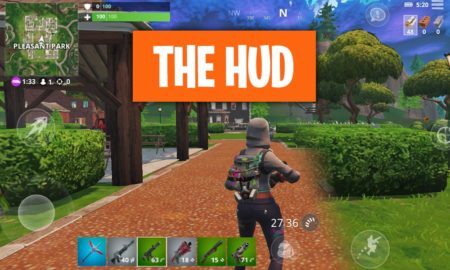 The download will take a while, just wait for it. 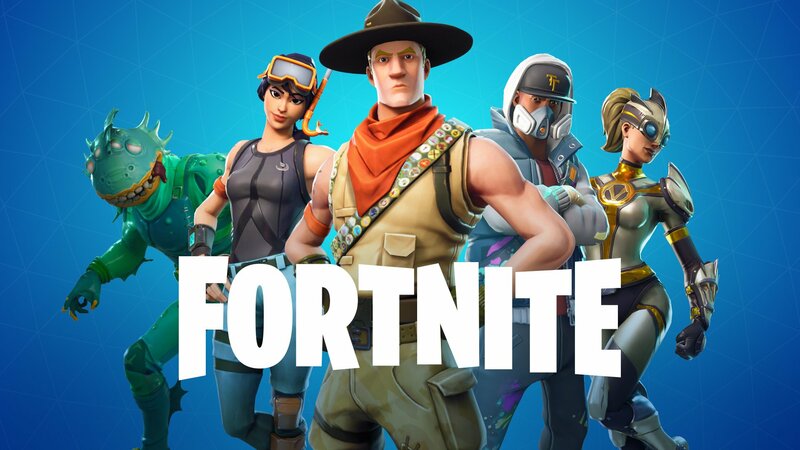 To create an Epic Games Account you can choose the PS4 social login to connect with your Playstation account. 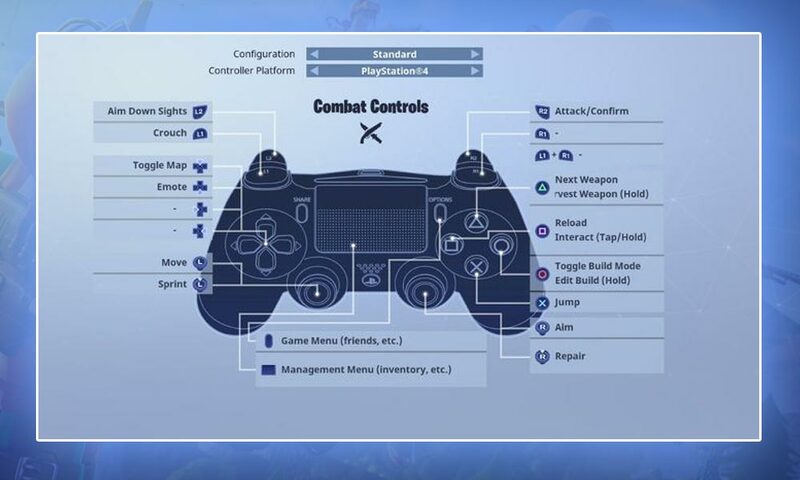 The combat controls are for all the Fortnite players who love to fight and shoot alot, with this setup you will be faster in fights. 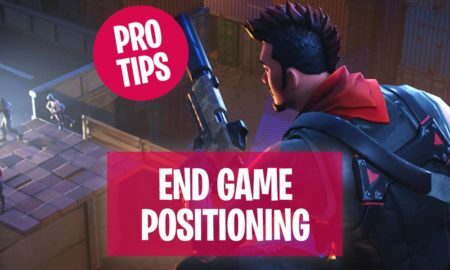 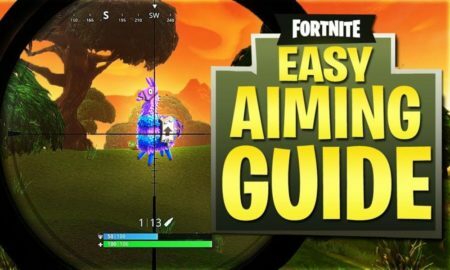 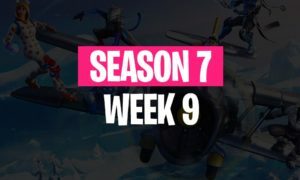 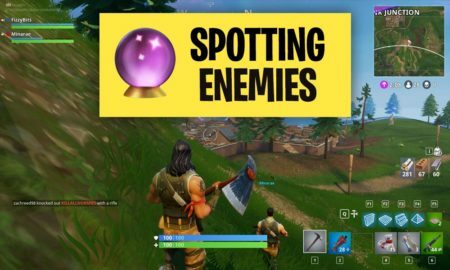 To get even better checkout our Fortnite skill guide section. 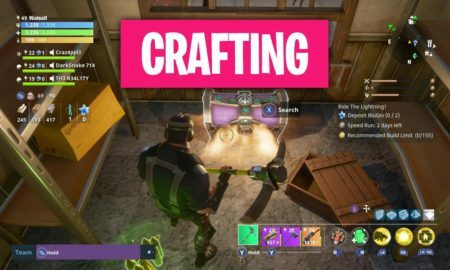 The pro builder setup of the Playstation keys is for all who want to build a lot. 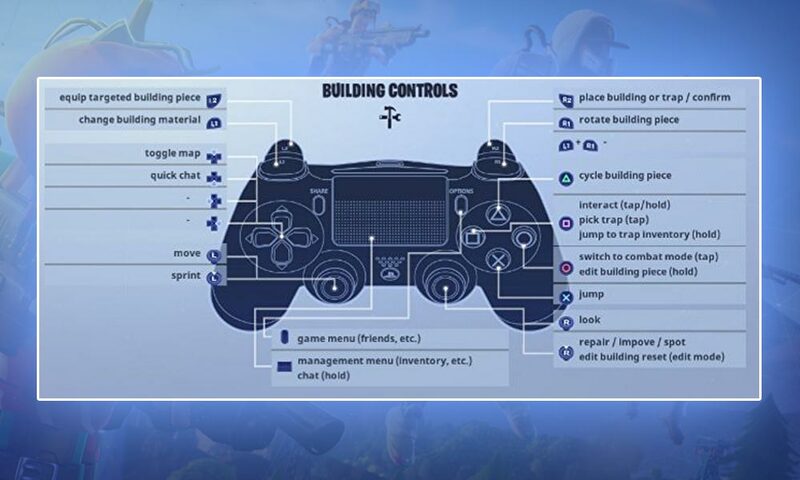 If you try to build faster and something bigger, then you will realize how useful these Fortnite PS4 controls are!